Who Is Arsenal’s Target Ciprian Marica ? Marica’s agent Ioan Becali has described the Romanian free agent as ‘a really great striker who has already got experience in western European football’ and this may be true in a number of areas of his game but it does not appear to be in the key department of goal-scoring, an area that, say Giroud picks up an injury, Arsenal will struggle in. 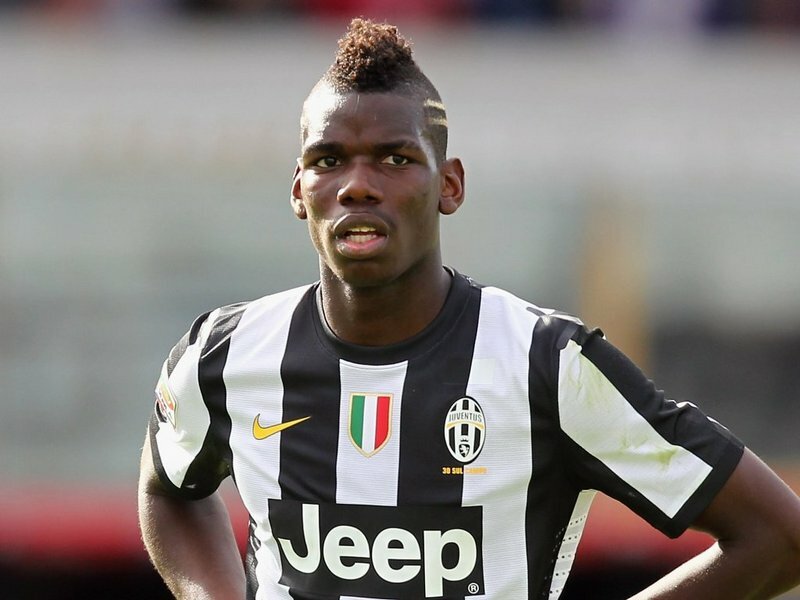 Paul Pogba; the heir to Pirlo’s throne? Raphael Varane: future world’s best? 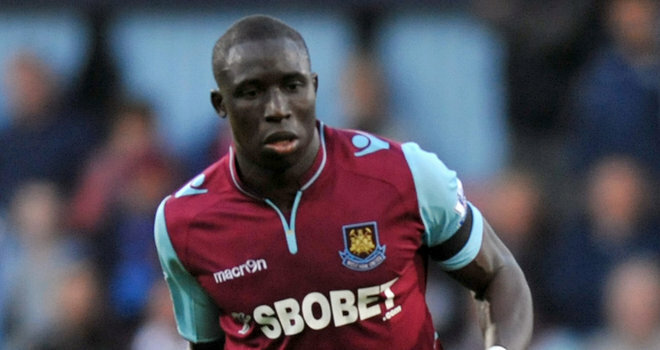 Why Arsenal need Mohamed Diame. The Milanese Triumvirate: Balotelli, El Shaarawy and Niang. 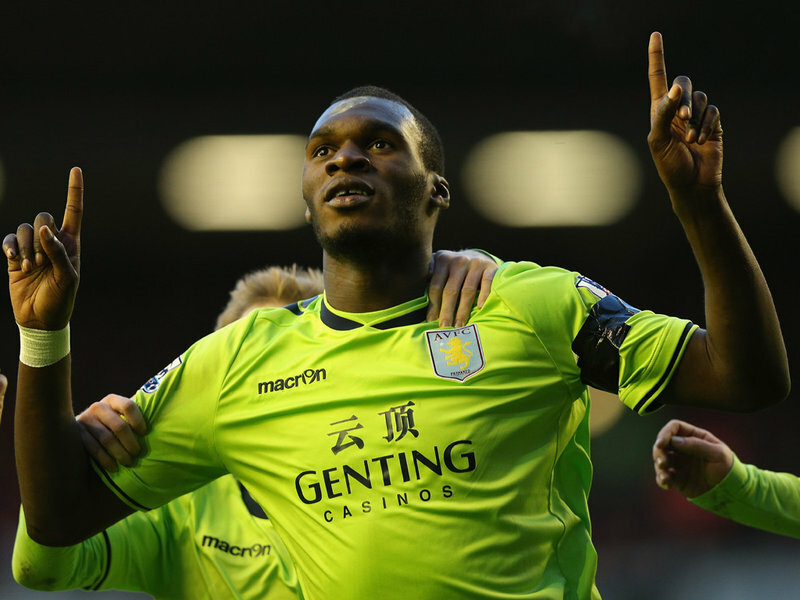 Could Christian Benteke be the Missing Link in Belgium’s Starting Line-up? From Welling United to Arsenal, the meteoric rise of Carl Jenkinson. 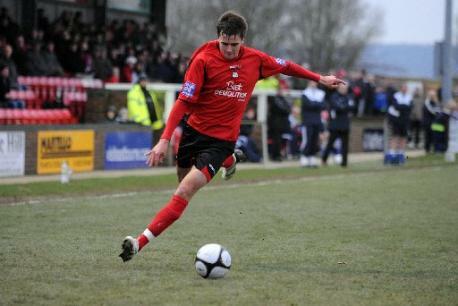 Jenkinson playing for Welling United. Udinese. Feeder club to the world?